We offer the children a light snack at the end of the school day in a safe and friendly environment. The Government states that all schools will need to provide an extended day for all pupils, either on site or through linking with a local service provider. 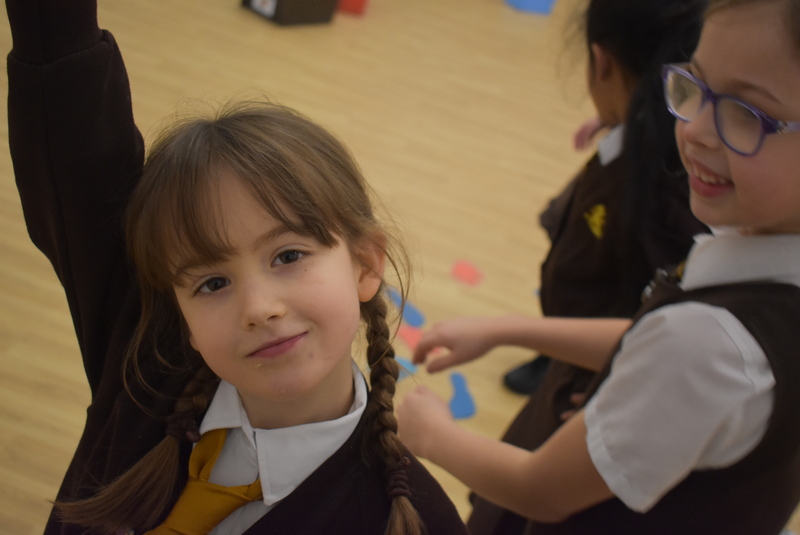 In line with the above, St Francis Catholic Primary School provides before and after school activities to cater for children who need wrap-around care. Our staff provide a range of indoor and outdoor activities when the weather and time of year allow. Offer the children a light snack at the end of the school day in a safe and friendly environment. 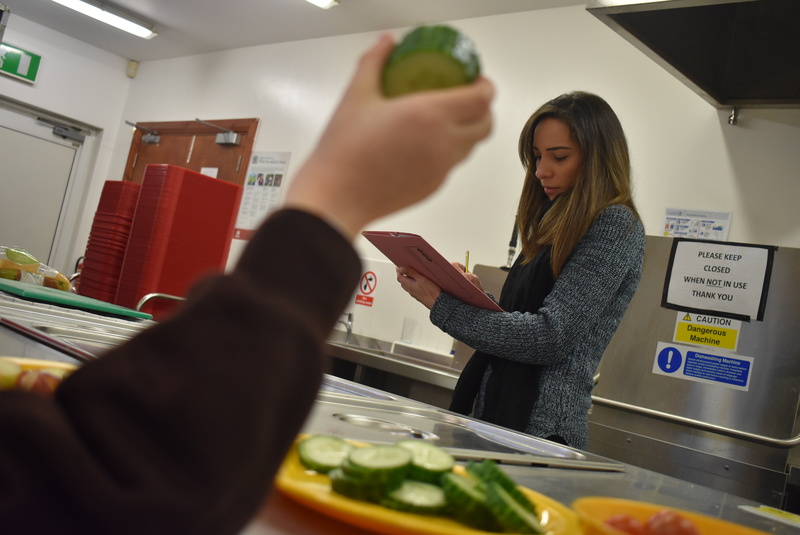 Sufficient numbers of staff are first aid trained and hold valid food hygiene qualifications. If you’re interested in a place please read our After School Policy here, and print and fill out an application form which can be found here.